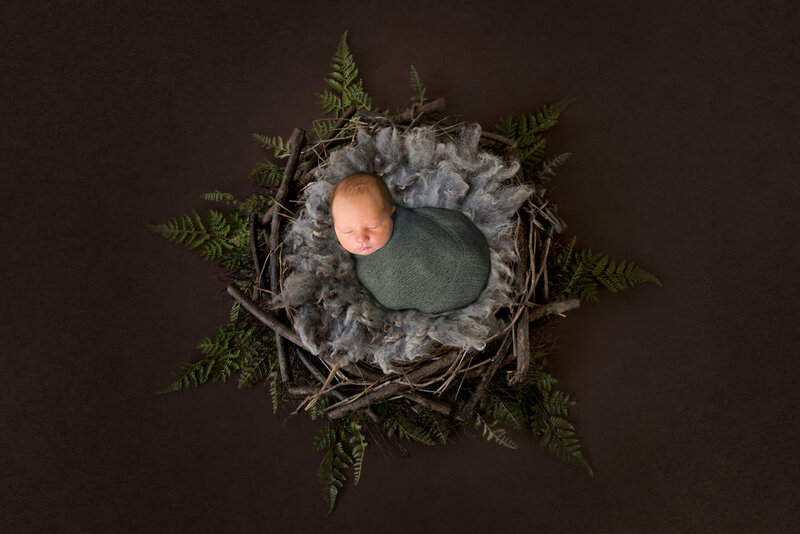 Newborn session with me in my studio , is super relaxed ! you can watch me working with your baby , carefully posing them in my props OR you can take a much needed nap ! For real , I have parents falling asleep in my studio all the time. I will wake you up when the baby is hungry.